Planning your holiday getaway? If so, caravan maintenance is a must! We cover all caravan and trailer tent repairs, maintenance, servicing and tyre replacement at a time and place to suit you! 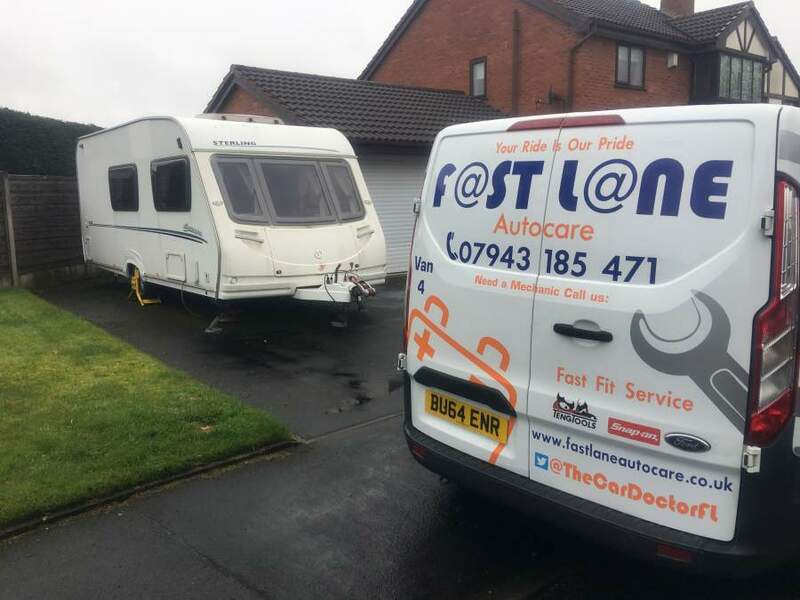 Here at Fastlane Autocare, we offer a fully mobile touring caravan service, based in the North West area. 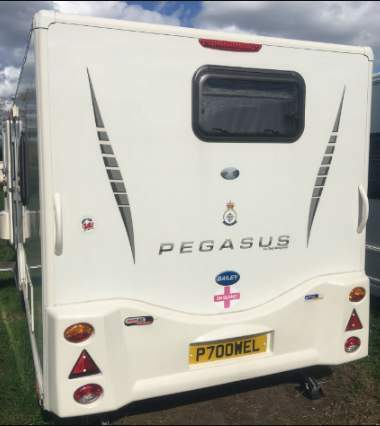 Whether your caravan is a 1965 sprite 400 that needs full restoration or a 2014 Hobby Prestige that has had a blow out on the way to your holiday destination that needs a new tyre, rest assured as here at Fastlane Autocare, we have a dedicated team that know everything there is to know about touring caravans and trailers. If you're stuck on the hard shoulder and need a tyre or your holidays are coming up and you want to make sure your caravan is ready to go, we are always here to help 24 hours a day, 7 days a week! We have many years of experience in caravan and trailer tent repairs. We also test for damp, carry out full inspections prior to our customers purchasing new caravans. As well as repairs, servicing and electrical installations, we can also carry out chassis and welding repairs at a time and place to suit you! With our fully mobile and equipped tyre vans, we are able to fit load rated tyres and repair tyres easily and quickly. We carry out a range of jobs on customers' holiday campsites and know how essential it is to have a fully functioning caravan so if ever you're on a campsite and encounter an issue with your caravan, we are more than happy to help! There are many areas your caravan can suffer from damp and the best way to be sure that your caravan is ready for the upcoming season is to get a hibernation check. If you're going to be purchasing a caravan, we recommend carrying out a pre-purchase caravan inspection as this will ensure the damp levels in your caravan are safe and this can save you from any future shocks! We also stock and sell caravan water pumps, as well as 20 meters 16 amp flex caravan fly leads available to be supplied or posted directly to you. 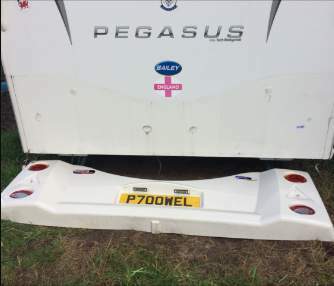 We offer a fully mobile caravan bodywork repair service, regardless of whether your caravan is in storage, on a holiday site or at your home, we can fully repair your caravan's bodywork at a time and place to suit you. After we re-bonded the panel, we refitted it back on to the rear of the caravan. It was necessary to completely refit the wiring and this was the finished result, all within two hours! So if you're planning a family caravan holiday and want to make sure your holiday will go smoothly without any caravan issue, or you just like to keep on top of essential maintenance, get in touch with us here at Fastlane Autocare. We cover everything to ensure your journey, holiday and caravanning experiences go as smoothly as possible! We cover every aspect of trailer tent and caravan repairs and maintenance. With repairs starting from as little as £74.95, is this a service you can really afford not to have? We have branches all over the North West area. Each of our branches is equipped to deal with any caravan repairs you may need. We have branches in Stockport, Congleton, Trafford, Manchester, Liverpool, Southport, Runcorn, Atherton, Wirral, Chester, Lymm, Cheshire, Radcliffe, Helsby, Leyland, Oldham, Queensferry, Skelmersdale, Swinton, Trafford, Walkden, Deeside, Denton, Hale, Chorley, Bury, Bolton, Warrington, Wigan and Widnes. At Fastlane Autocare, we are confident that we can offer a fully mobile service across any location in the whole of the North West!